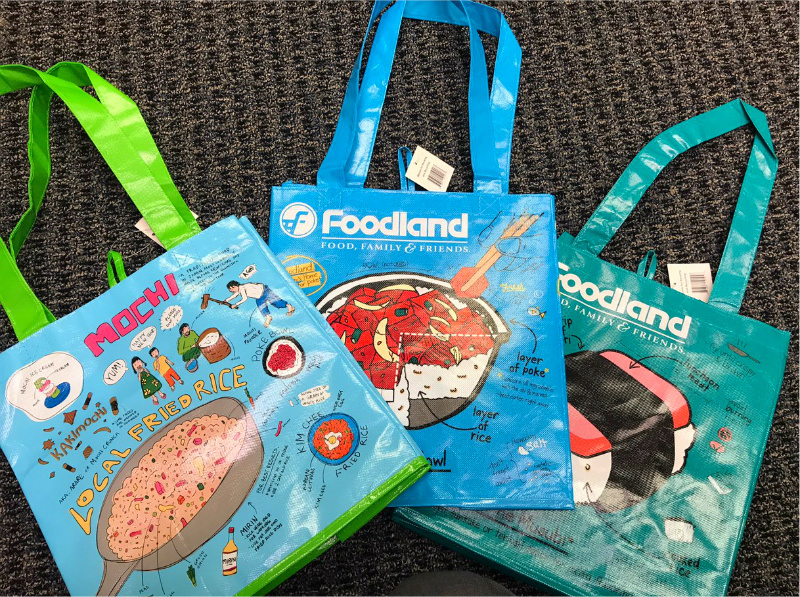 Free Reusable Grocery Bag When Using your JCB Card at Foodland Farms Ala Moana – JCB International Credit Card CO., LTD. Located in the Ala Moana Center, Foodland Farms is a flagship store of Hawaii’s largest grocery retailer Foodland. It carries a variety items including their famous poke bowls, cooked food, groceries, beauty products, and local Hawaii products which make great souvenirs. Receive a Foodland Farms Hawaii themed reusable grocery bag when you use your JCB Card to make a purchase of $50 or more at Foodland Farms Ala Moana. Available only while supplies last.